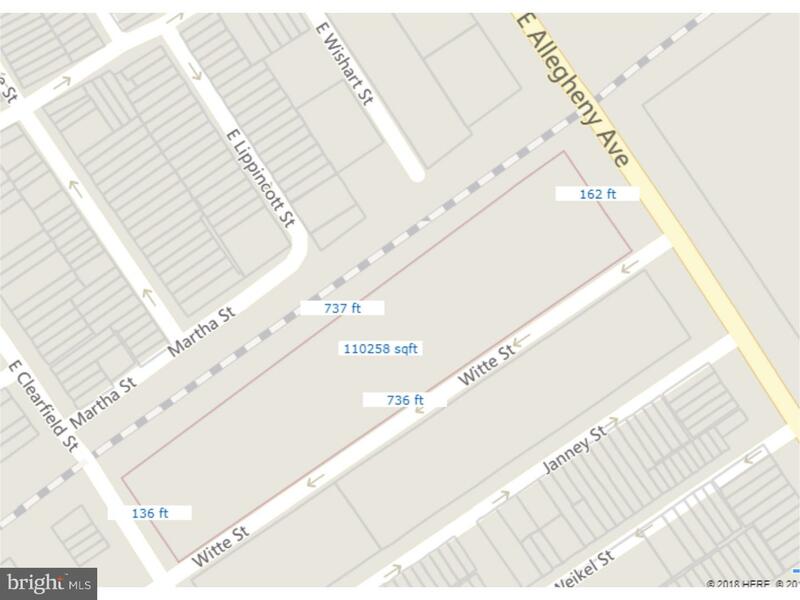 INVESTMENT ALERT: Amazing opportunity to build in Philadelphia's hot developing neighborhood of Port Richmond! Approved zoning plans and permits for 300 units. Contact agent for details.